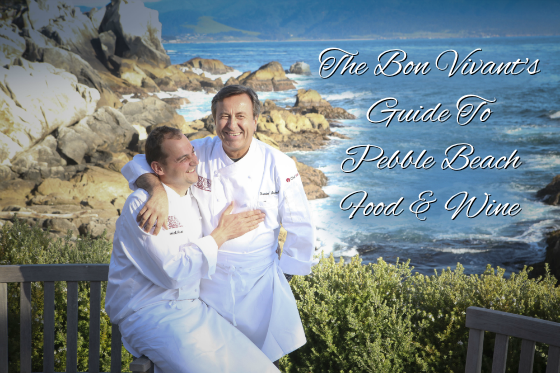 Gathering 100 celebrity chefs and 200 wineries in a world-famous, ocean-side destination for the highly-anticipated annual 4-day gourmet celebration, featured here is the bon vivant’s guide to enjoying the unparalleled epicurean adventures that the 2015 Pebble Beach Food & Wine has to offer. 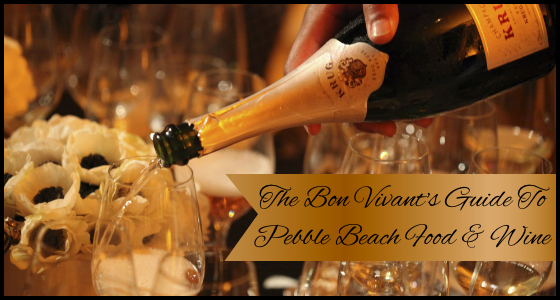 Now in its 8th year, Pebble Beach Food and Wine (presented by Food & Wine Magazine) has quickly gained recognition amongst global jet-setters, luxury lifestyle aficionados, culinary experts, and wine connoisseurs as one of the premiere food and wine festivals in the United States. 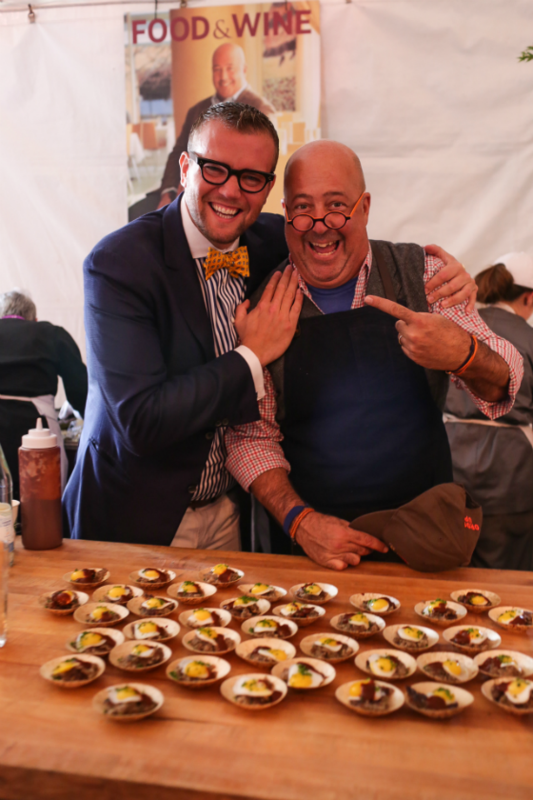 Taking place at Northern California’s renowned Pebble Beach Resorts (which is an award-winning luxury golf destination), the 2015 Pebble Beach Food and Wine offers a plethora of exciting and indulgent events, seminars, cooking demonstrations, and exclusive dinners, designed to tantalize your tastebuds and invoke your senses. 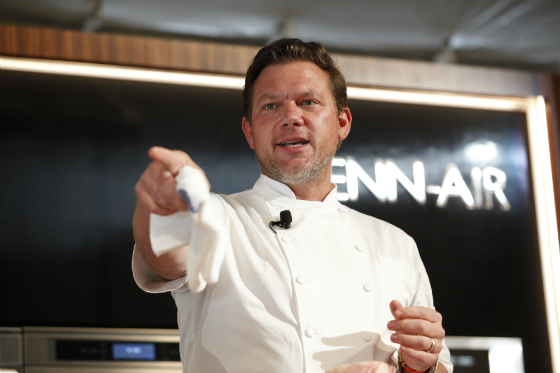 A few of this year’s not-to-be-missed special events include “The Culinary Olympics at Pebble Beach VII: The Ment’Or Cooking Demo“, “An Evening at Maude with Chef Curtis Stone“, “Ramen 101 with Chef Morimoto“, “Champagne Epiphany: An Extraordinary Tasting of Tête de Duvée Wines“, the “Celebrity Chef & Winemaker Golf Tournament at Pebble Beach Golf Links“, and of course, the annual Lexus Grand Tasting – the ultimate 2-day food and wine extravaganza that attracts thousands of gourmands and socialites. 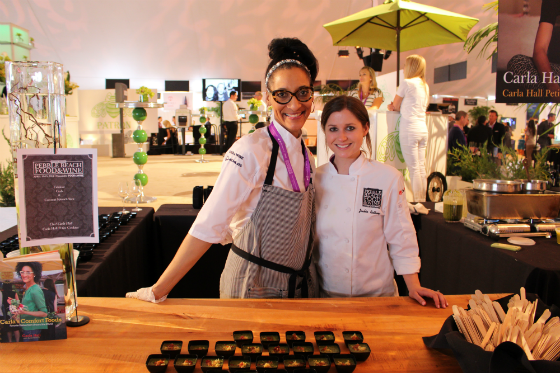 Set in a palatial tent across from the exclusive Pebble Beach Golf Academy, this magnificent exhibition features 300 wines from the world’s best wineries (such as Far Niente, Figge, Grgich Hills Estate, and Flowers Vineyard & Winery) and decadent, spectacle-worthy dishes prepared by 30 top celebrity chefs (including Fabio Viviani, Curtis Stone, Jose Garces, and Roy Yamaguchi) from The Food Network and Bravo Television’s Top Chef. 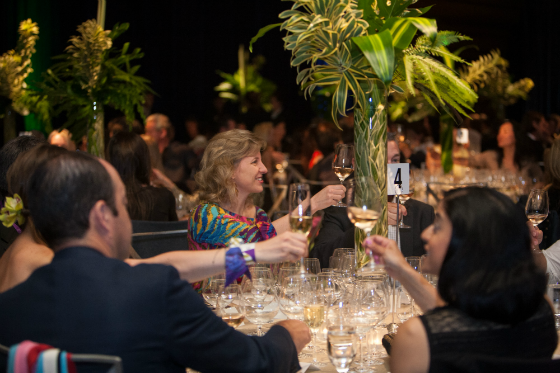 This sumptuous event is considered the ultimate opportunity to swirl, sip, and celebrate the good life with elite figures from the food and wine industries. 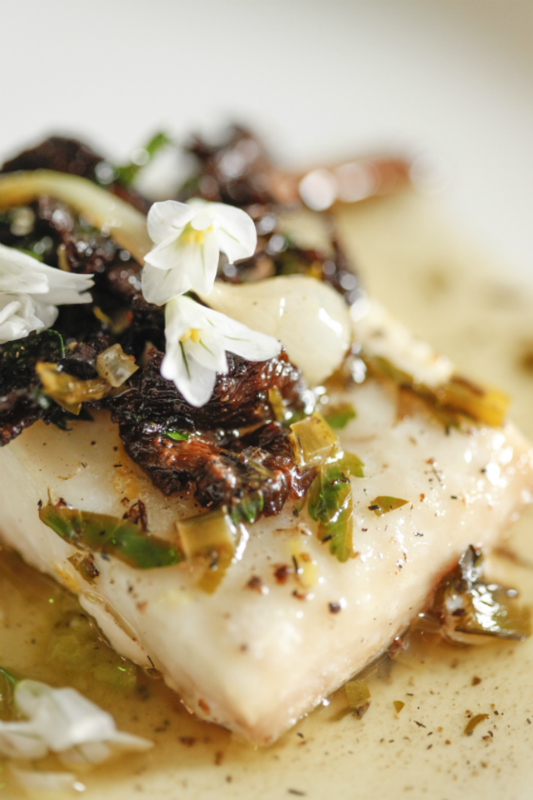 Since these limited ticketed events sell-out quickly, make sure to buy tickets now. Cheers!